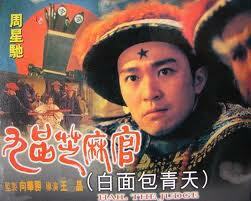 [Chinese Movie]Chheng Klang Mean Teat Te? Design By Sabaypop | © 2012 sabaypop.com. All rights reserved.